In a smashing performance, Belgium came from the void and conquered Japan and reached the quarterfinals. 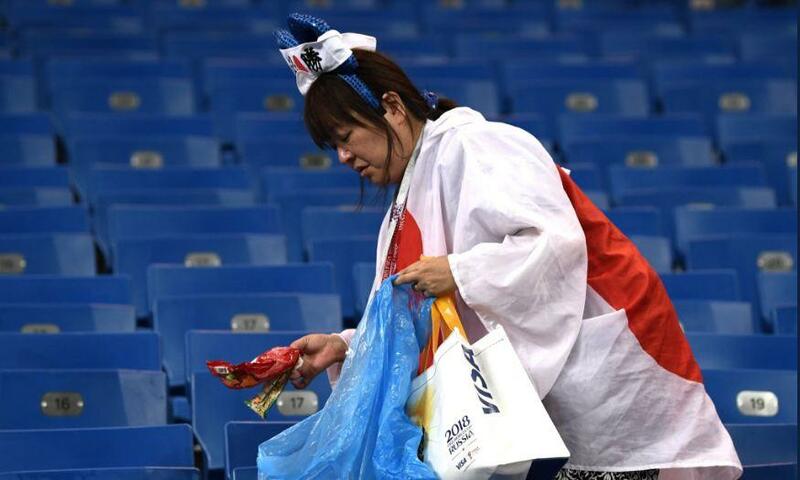 Although the team Japan could not make it to the game, fans responded to getting dumped by a heart-touching message. 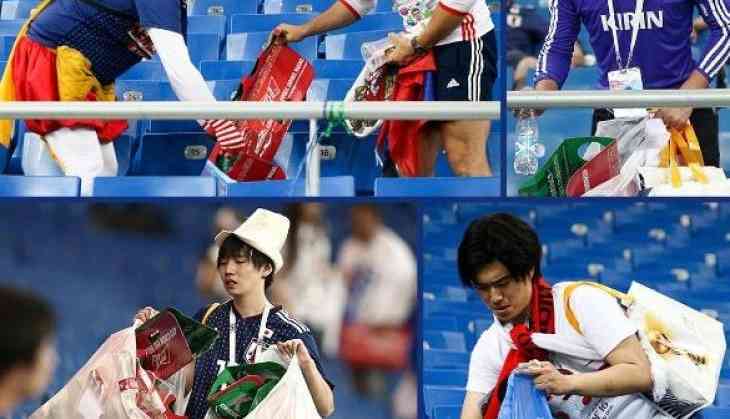 Japan fans with a teary eye did not slam their player nor did create memes and GIF making pun of them but they cleaned up the Rostov Arena after the game ended. It was an obvious scene to see players falling on their knees, others weeping in disappointment but when they returned back to their locker and did nothing but took a shower. Yes, they neither screamed nor threw things around but cleaned their dressing-room. Japan head coach Akira Nishino said, "I told them to take a shower." While leaving the locker room, Japan players even left behind a small note that read, "Thank you". 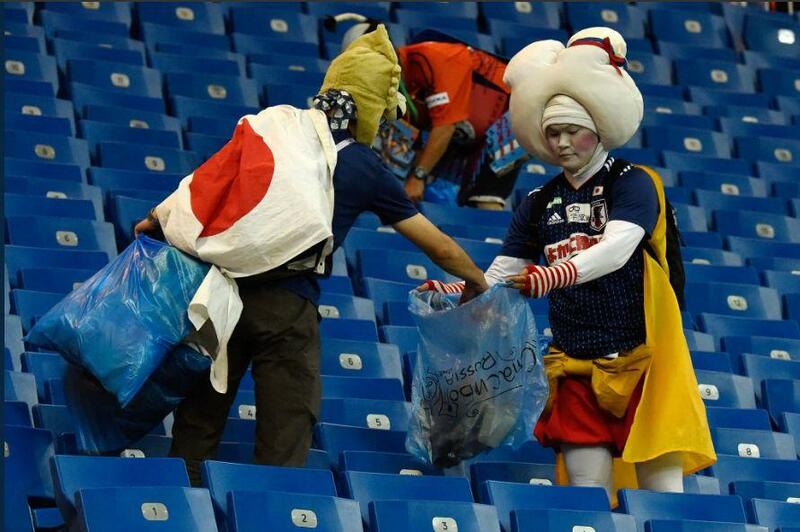 During the same time, Japan supporters were seen cleaning the stadium after the shocking defeat. Coach Akira Nishino said, "We started off very well, but at the end, right at the end, to have conceded a goal like that, it was not expected."